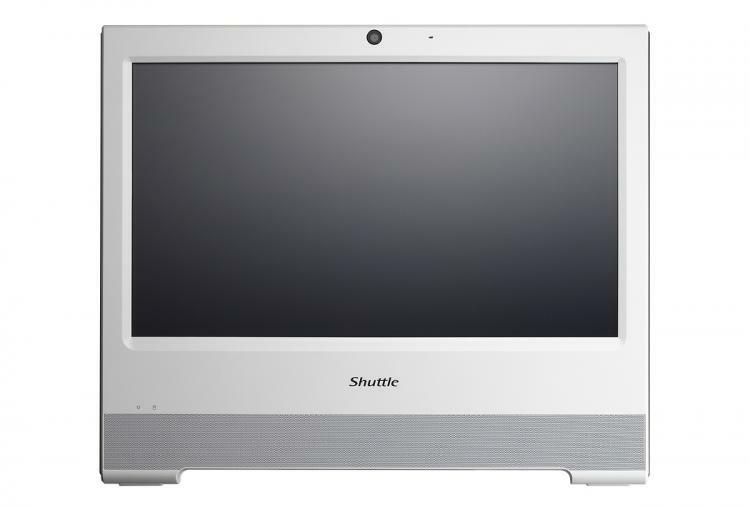 May 19, 2016 – Taipei, Taiwan – Shuttle Inc., the global leader in small form factor computer technology, today announces the X50V5, an all-in-one PC with a 15.6” touchscreen and powered by an Intel Celeron 3855U dual-core processor. This is an excellent solution to drive kiosks, POS or POI machines, and queuing systems. The X50V5 includes a 15.6” touchscreen for easy, intuitive control – excellent for point of sale or point of interaction machines. There is no need for a mouse, keyboard, or extra peripherals; it’s a powerful, self-contained system. The mount on the X50V5 is also VESA compatible and easily installed on a wall or surface, or simply propped up with a stand. The X50V5 is equipped with an Intel Celeron 3855U 1.6Ghz dual-core processor and built-in Intel HD Graphics, supporting DDR3L-1600 speed RAM. It includes HDMI and D-sub video outputs to connect up to two additional external displays for a total of three independent displays. A built-in Intel Gigabit LAN interface and Realtek RTL combo network card add Bluetooth 2.0 and 802.11AE b/g/n/ac reaching transfer rates up to 433.3 Mbps. The X50V5 can mount one 2.5” HDD or SSD and also includes an M.2. expansion slot for an additional SSD or other compatible device. The back panel offers two USB 3.0 ports, two USB 2.0 ports, and HD audio ports. 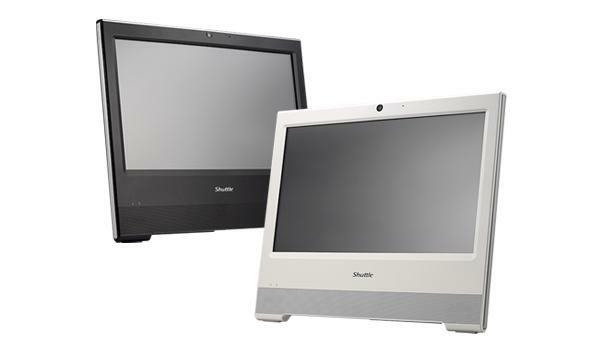 Shuttle also offers two accessories, adding optional parallel ports and RS232/RS422/RS485 COM ports for bar code scanners, cash drawers, and other POS or POI peripherals. An internal USB port provides theft protection, allowing users to install TV tuners, 3G adapters, or other USB devices inside of the chassis. The front panel of the X50V5 is IP54 certified, protecting it from dust and water splashes. It can be installed without worry in humid environments where splashes are a threat. With industrial-grade capacitors, this PC can withstand 0-40° C temperatures*. With advanced, proprietary cooling technology, the X50V5 is certified to run 24/7 in these extreme climes. It uses a unique fanless design, reducing power consumption, and running silently.